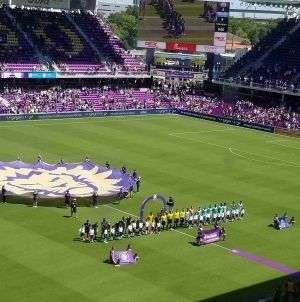 The Orlando City Lions came away with a 4-3 victory over the Colorado Rapids for their first home win since October after they were able to stage a thrilling comeback that was supplemented by Nani’s first two goals for the Lions. The Lions (2-2-2, 8 points) started at a 3-5-2 formation, with Dom Dwyer and Tesho Akindele at top and Nani behind them at the wing. The game started with a lot of back -and-forth plays from both teams until Colorado’s (0-4-2, 2 points) Kei Kamara scored the first goal in the 9th minute to make it 1-0 for the Rapids. 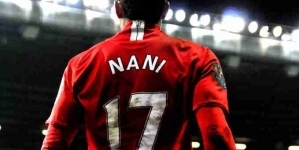 Nani opened his scoring account with the Lions in the 31st minute when João Moutinho assisted him with a cross and the Portuguese transfer headed it to the back of the net to make it equalize for the Lions. Orlando’s second goal came just two minutes after the first one, after an aggressive counterattack. Ruan Teixeira got the ball and blazed down the right side of the pitch to cross it to Dwyer, who fired a shot. 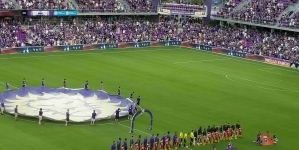 Colorado’s goalkeeper, U.S. national team legend Tim Howard, saved the ball with a dive, but Akindele wast there at the right time to shoot it under the crossbar to make it 2-1 for Orlando City. Unfortunately, there was a one-hour delay after the first half before the game restarted because of lightning in the area. At the start of the second half, Colorado looked like a more energetic team. They pressed up the field and held more possession of the ball. 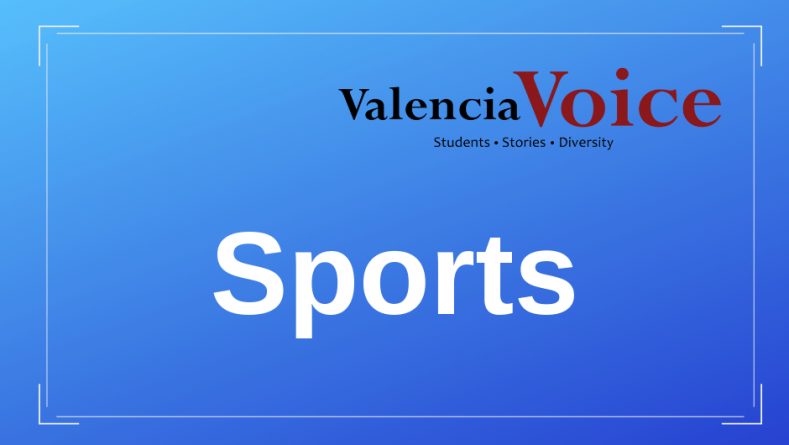 Colorado’s high press paid off with a goal in the 61st minute when midfielder Cole Bassett crossed to Nicolás Mezquida, who scored a header to make it 2-2. Ten minutes after Colorado’s last goal, it was Basset’s turn to score. The 17-year-old faked as if he was going to the right and cut back inside to his left but then curled a shot around Orlando’s goalkeeper Brian Rowe to give Colorado a 3-2 lead. Around the 75th minute, the crowd started to chant “We want Mueller.” Five minutes later, Chris Mueller entered. One minute later, the fan favorite scored. Nani got the ball in the air and headed it towards the goal, then Akindele backheeled it to Mueller, who he took it and slotted through Howard to equalize for the Lions. In the 87th minute, Colorado defender Axel Sjöberg tried to field a cross with his head but it ended up hitting his arm instead. The referee called a handball and a penalty kick. 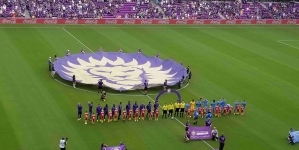 Nani stepped up to take it and sent Howard the wrong way, which resulted in Nani’s 2nd goal of the game in the 89th minute to make it 4-3 for Orlando. The Lions were able to protect their lead through the final minutes and come away with their second win of the season. 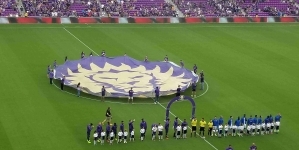 Orlando City coach James O’ Connor, who was hired in the middle of the Lions’ disastrous 2018 season, talked about Mueller’s performance after the match. Orlando City will play at Real Salt Lake (1-1-4, 4 points) on Saturday at 9:00 PM. The match will be broadcast on ESPN+.